Many happy returns to Glen Moray Distillery, which marked its 120th anniversary earlier this summer with the release of the new Glen Moray Mastery. Only five men have held the title of Glen Moray Master Distiller over the past twelve decades and it has fallen to the current incumbent, Graham Coull, to bring together a whisky fitting of the landmark anniversary. But he has had a bit of help from his predecessors. 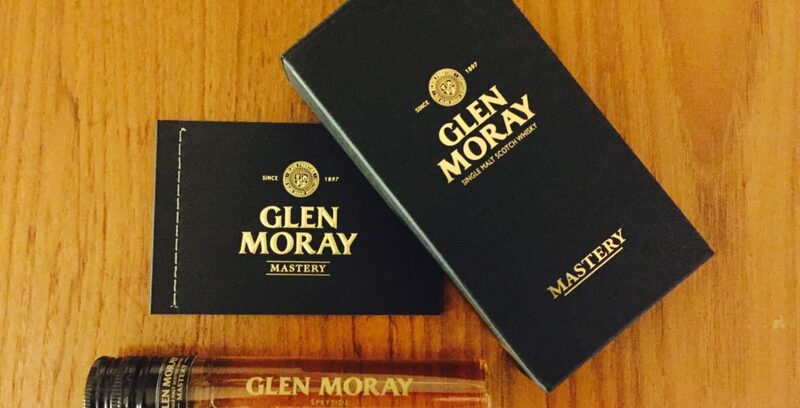 Described as “the ultimate ‘blend’” Glen Moray Mastery has been brought together using five different vintages. Three of these were laid down by Robert Brown (manager from 1959 – 1987) and Edwin Dodson (manager from 1987 – 2005), with two of Graham’s own vintages also present in the mix. Glen Moray Mastery contains whisky matured in different fortified wine casks – namely sherry, madeira and port – as its backbone. The whisky is extremely inviting on the nose. There’s a very sweet aroma which put me in mind of an apple crumble topped with brown sugar. Dried fruit came through from the sherry finish, with more crisp apple too. The palate was just as sweet as the nose and reminded me of that first bite into a fruit pastel. This freshness was coupled with the richness of roasted coffee beans and cocoa nibs, with sharp hit of black pepper. What better way to mark such an astonishing landmark – happy birthday Glen Moray! Here’s to the next 120 years! 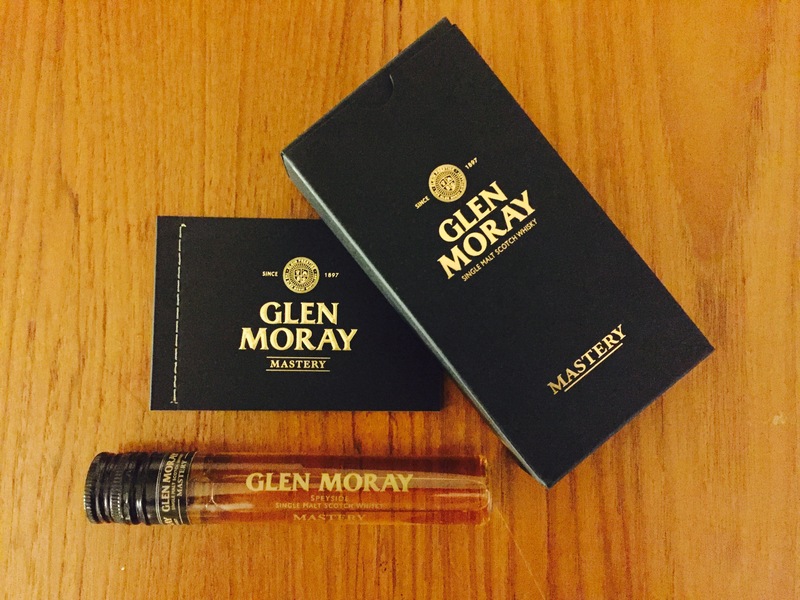 You can find out more about Glen Moray Mastery over on the distillery’s website. My sample was provided by Glen Moray.